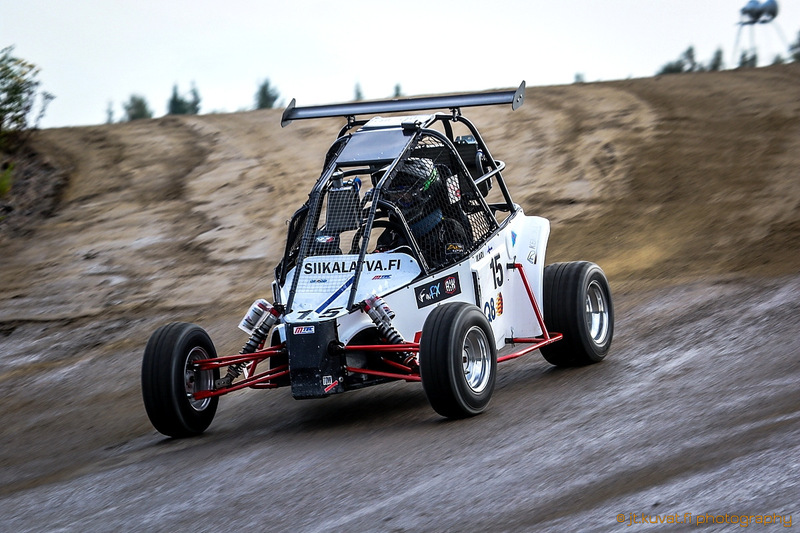 Crosskarts are tubular frame racing cars mainly with motocross or motorbike -engines that can be driven nearly on any kind of racetrack. It handles well on ice, snow, tarmac, gravel and everything in between. 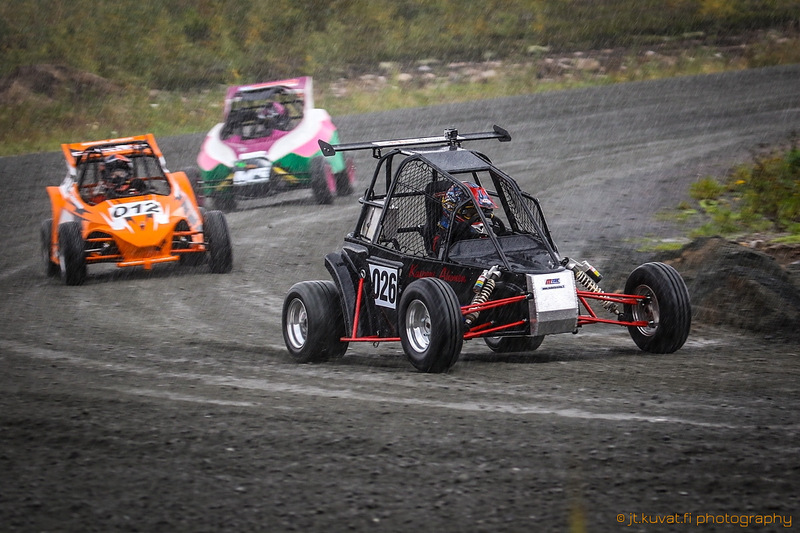 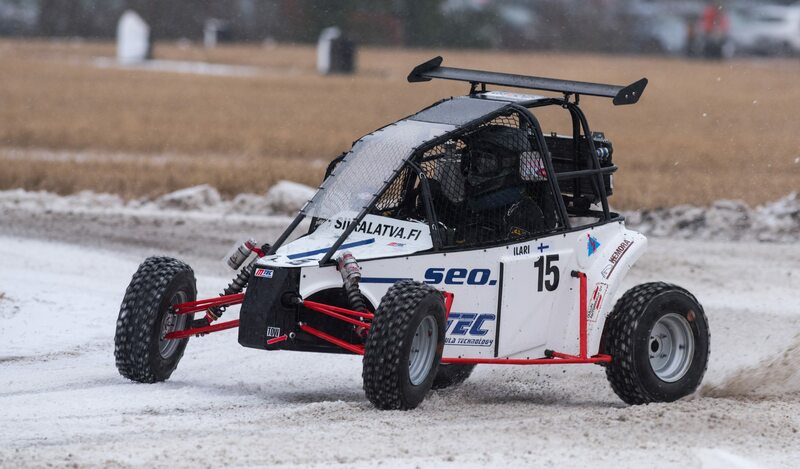 Such versatility makes crosskarts truly all year-round vehicles. 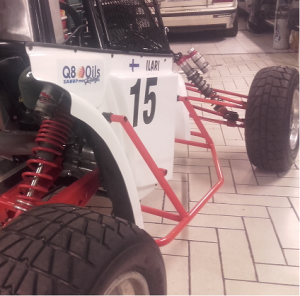 Mtec Formula Technology is known as a Finnish Formula Ford manufacturer. 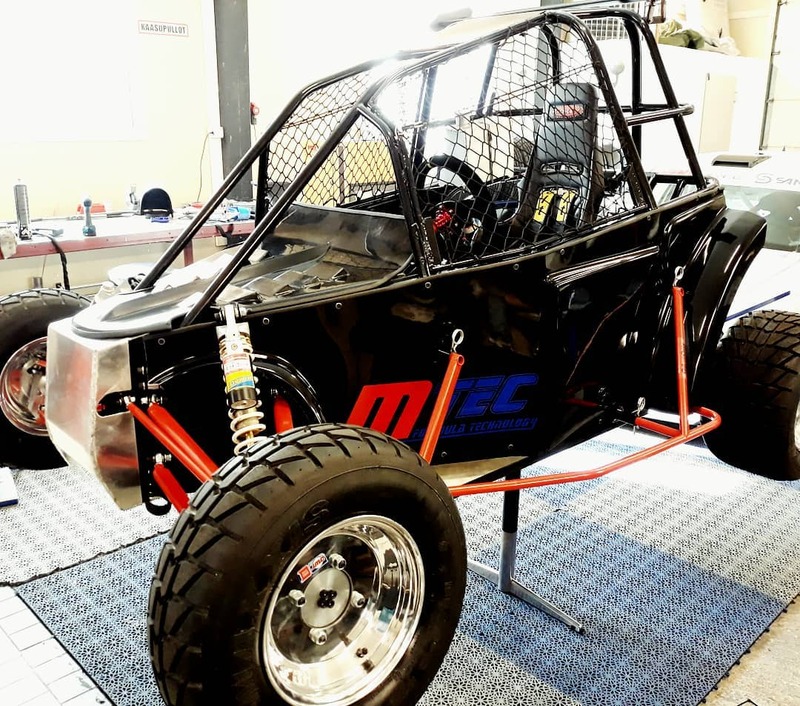 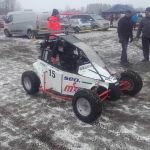 Lately Mtec has also started manufacturing crosskarts for Mini, 85cc and 125cc classes. 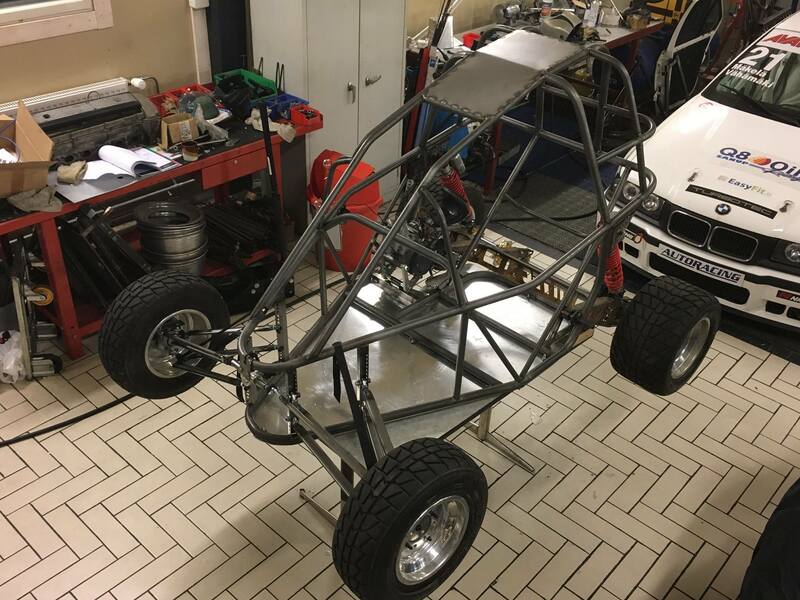 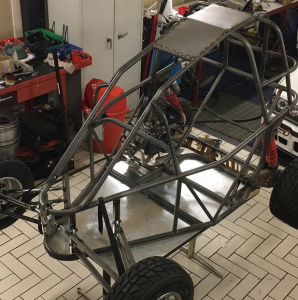 During autumn 2017 the first crosskart prototype was developed, the Mtec Tiger. 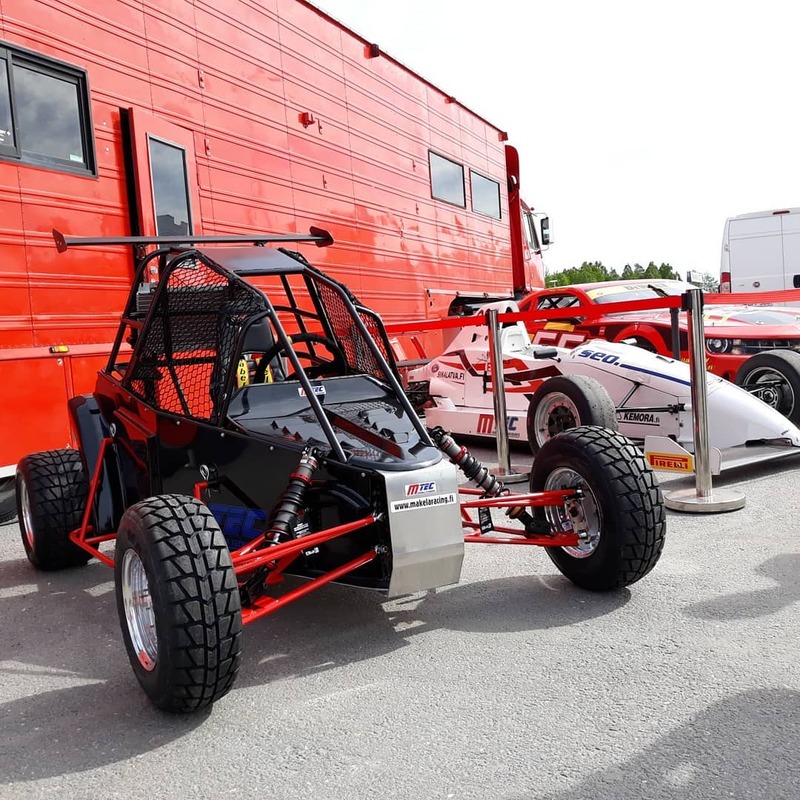 The model combines many technological solutions from track racing, Formulas and already existing crosskarts into one package. 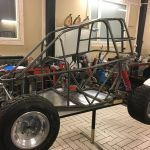 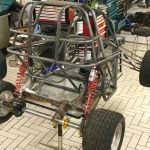 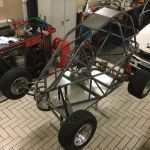 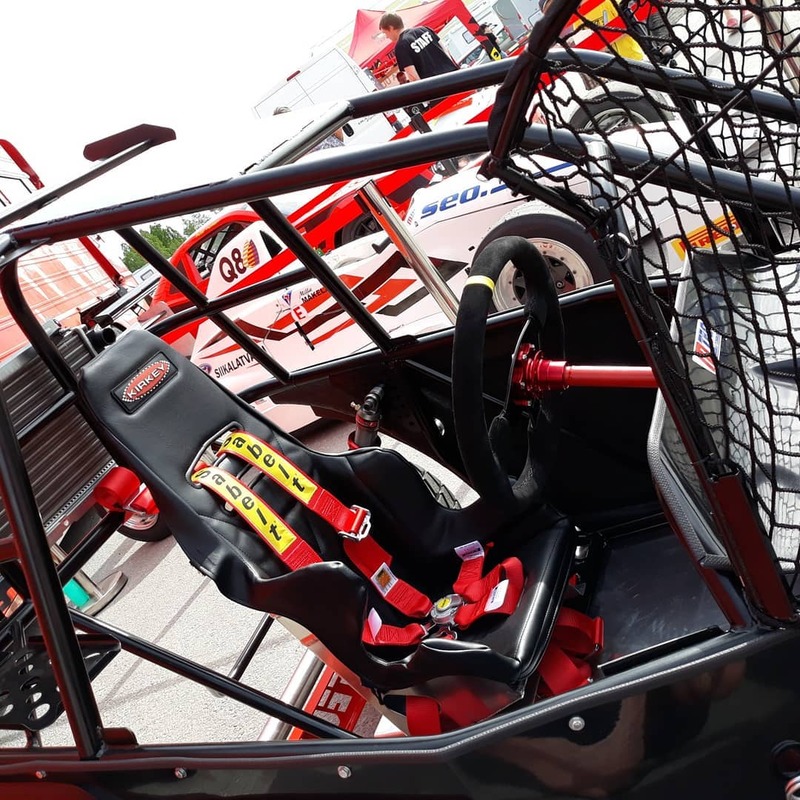 Lot of changes has been made compared to traditional crosskarts, specially for front suspension geometry and several new safety features. 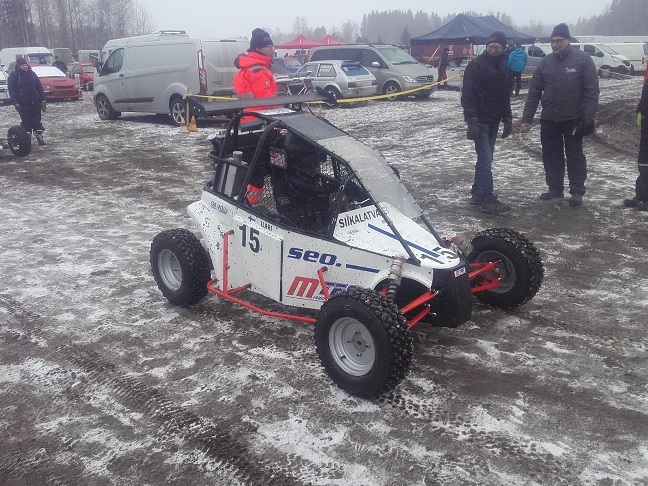 The first prototype of the Mtec Tiger was really successful right from the start winning the Finnish winter championship 2018, scoring several podiums and wins in the summer series and positioning 5th in NEZ-series being the highest positioned Finn in the 85cc class. 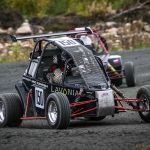 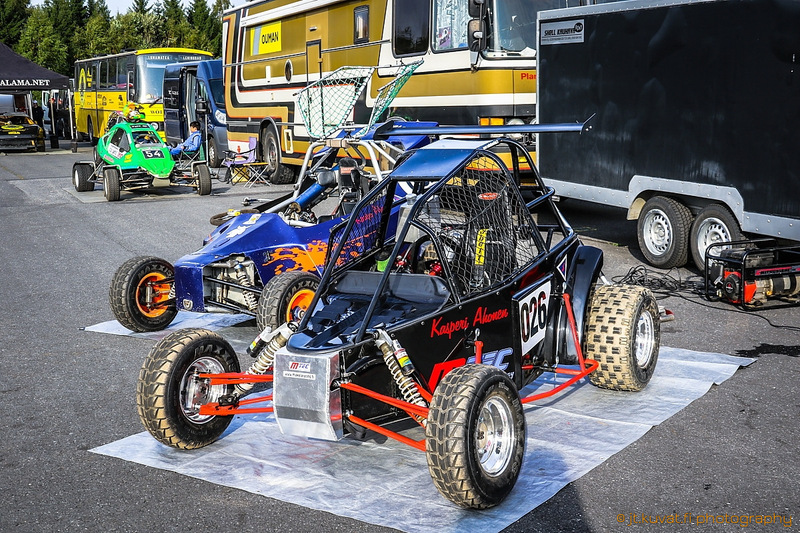 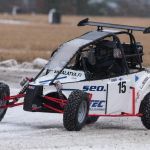 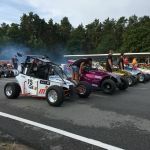 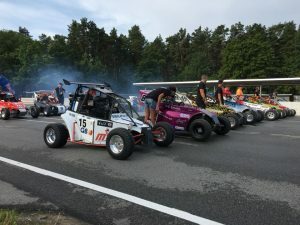 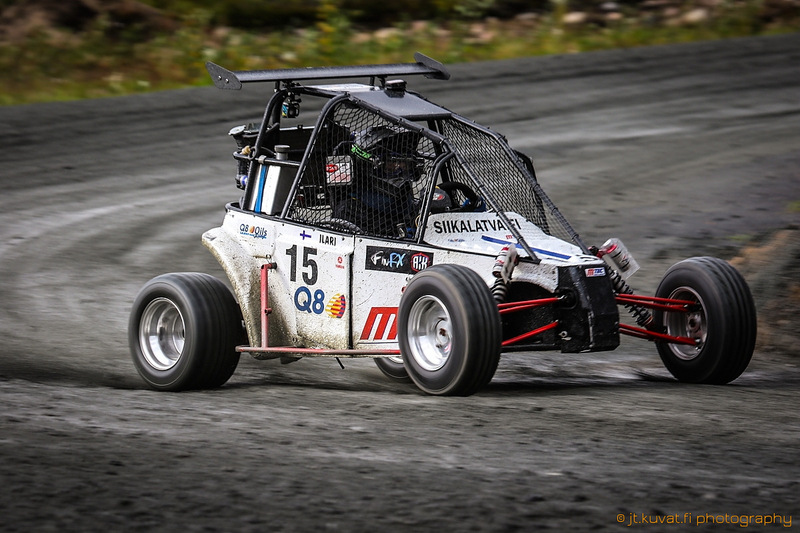 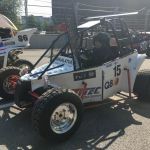 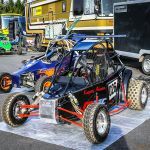 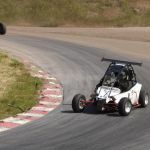 The first crosskarts for 125cc and Mini -classes were built during the summer. 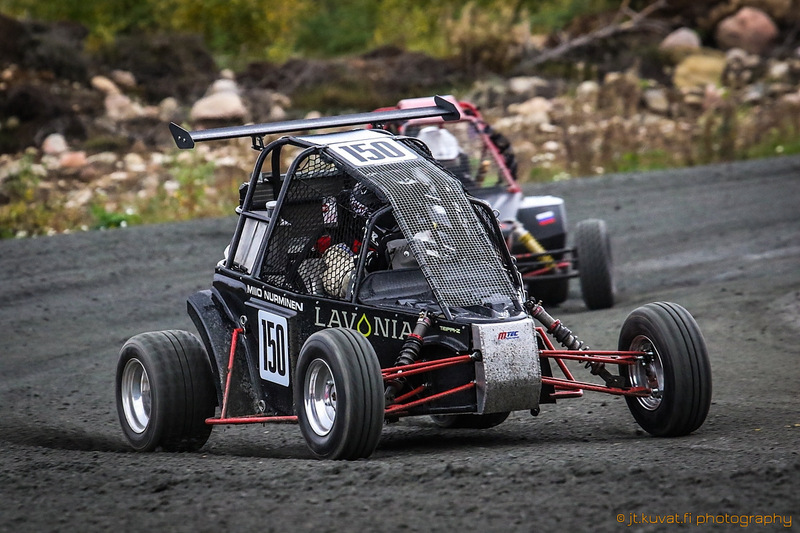 The cars also performed very well in their first competitions in the last few summer races. 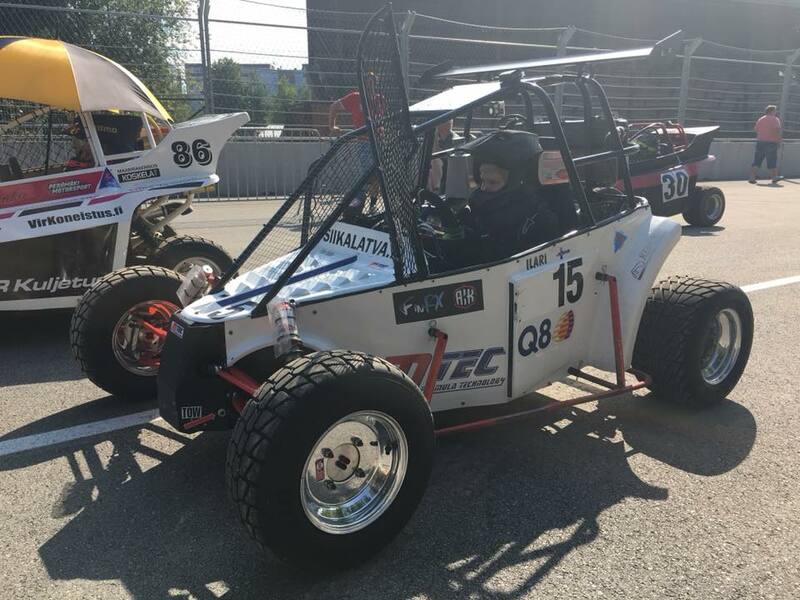 Mtec Tiger is compatible to Mini, 85cc and 125cc. 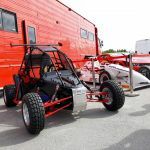 Mini uses mainly industrial motors such as Briggs&Stratton. 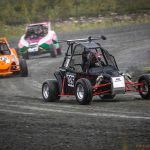 85cc and 125cc classes use engines from motocross bikes. 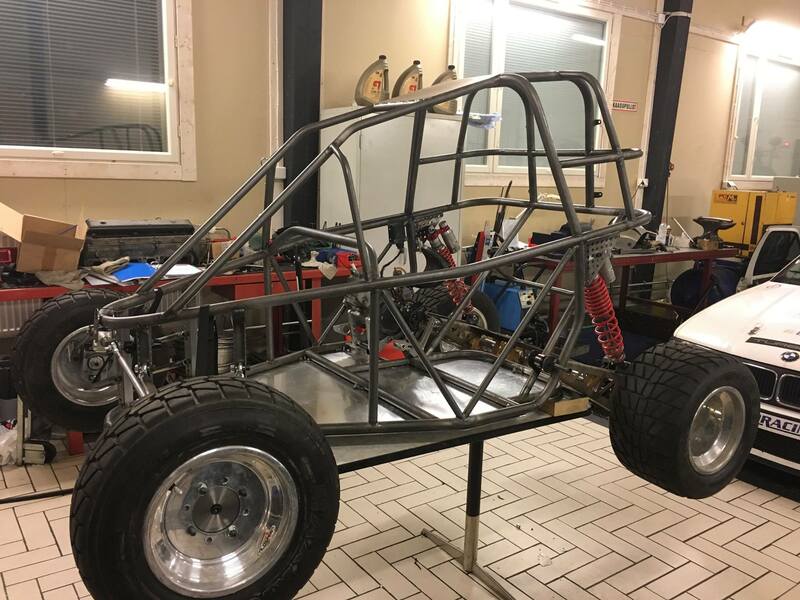 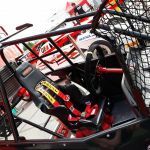 By making one chassis fit to all three classes it is possible for a driver to use the same chassis from 6 years old to 16 years old only by switching the engine between classes. 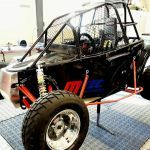 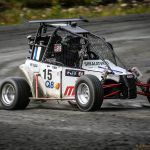 Mtec Tiger is one of the lightest Crosskarts on the market at the moment. 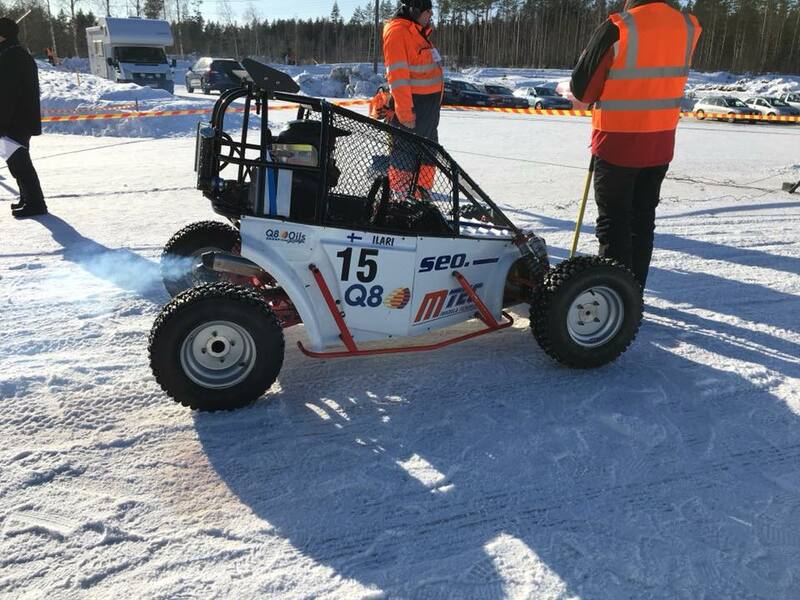 Fully functional Mtec Tiger with 125cc TM engine with all fluids inside including few liters of gas in the tank weights little less than 190kg. 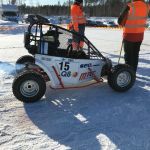 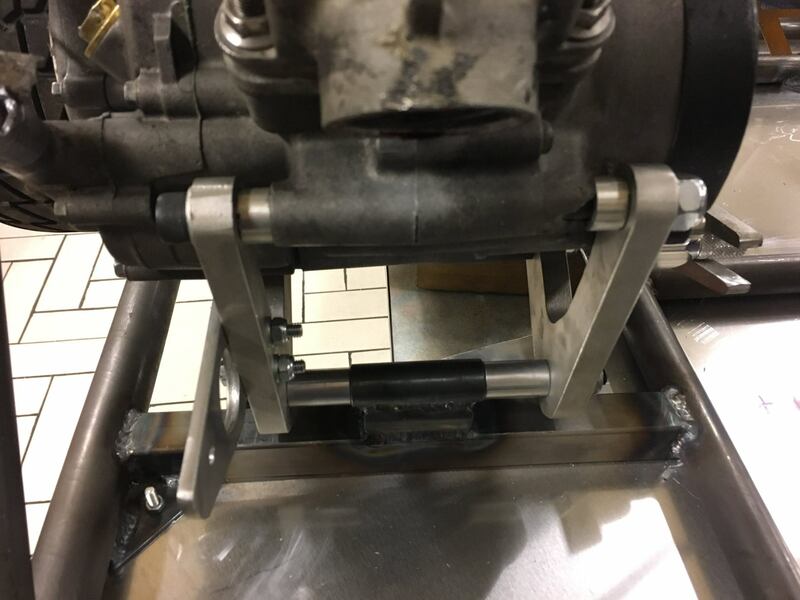 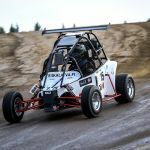 Despite being light the Tiger chassis still has some new added safety features that tackle some issues with the older crosskart models from other manufacturers. 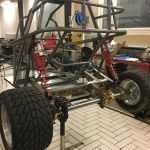 The upper part of the chassis has now two continuous tubes connecting front end of the car to the main roll hoop above the driver. 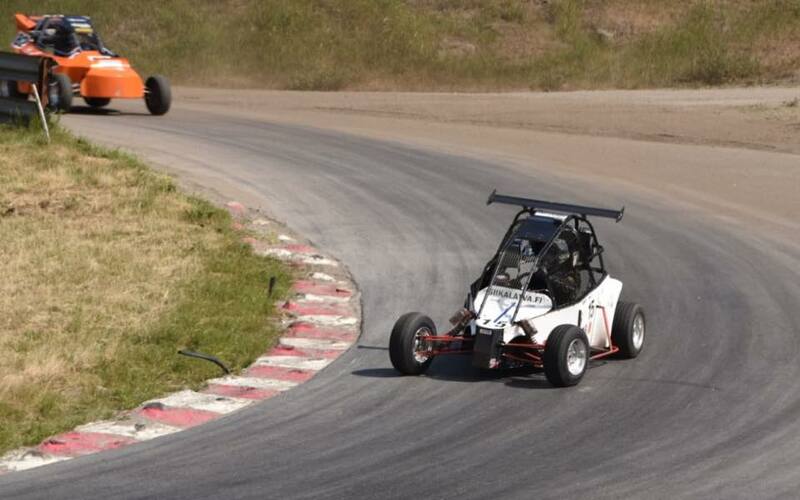 The impact forces distribute better and protect the driver in case of nose dive. 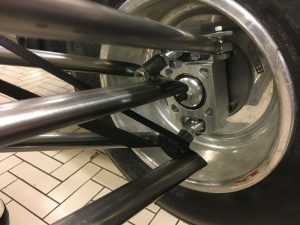 Side opening doors on both sides ensure a safe exit from the vehicle if the car flips upside down or on its side. 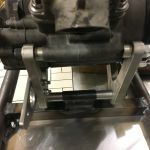 Mtec Tiger also has proper fixing points for safety belts on the chassis. 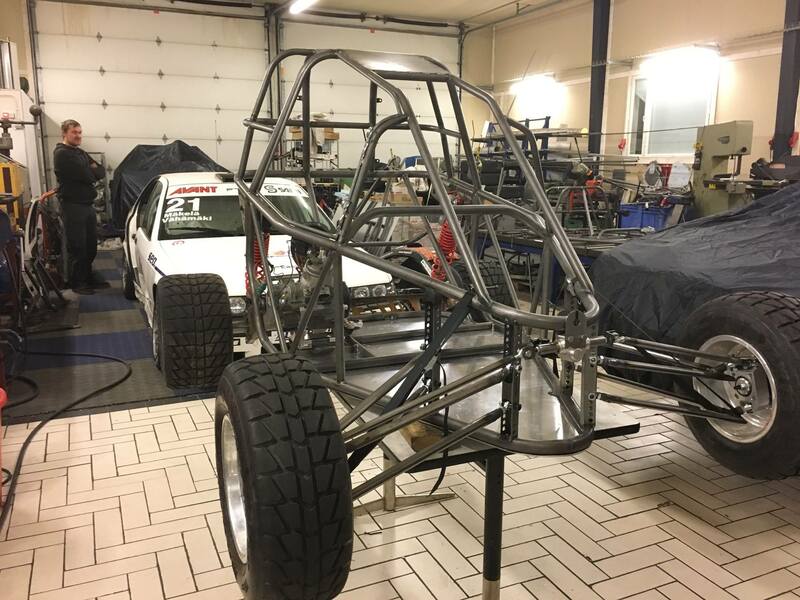 Bodypanels are made of very thin glassfiber reducing the overall weight of the car. 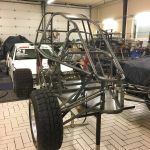 The side bumpers are outside of the bodypanels making them the first object to absorb any side impact and protecting the side panels from breaking reducing the repair costs. 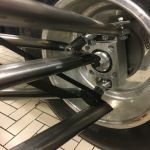 The side bumpers are designed to be changed easily and they can be used as a stepping rail for the smaller drivers for easier climb in and out of the vehicle. 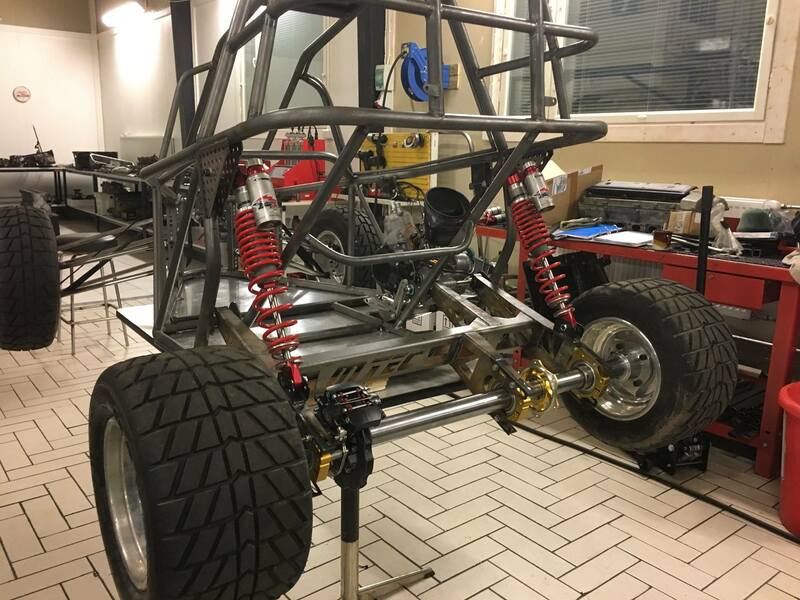 Suspension system in the front is completely renewed compared to any competitors and it is praised for it’s good handling and adjusting abilities. 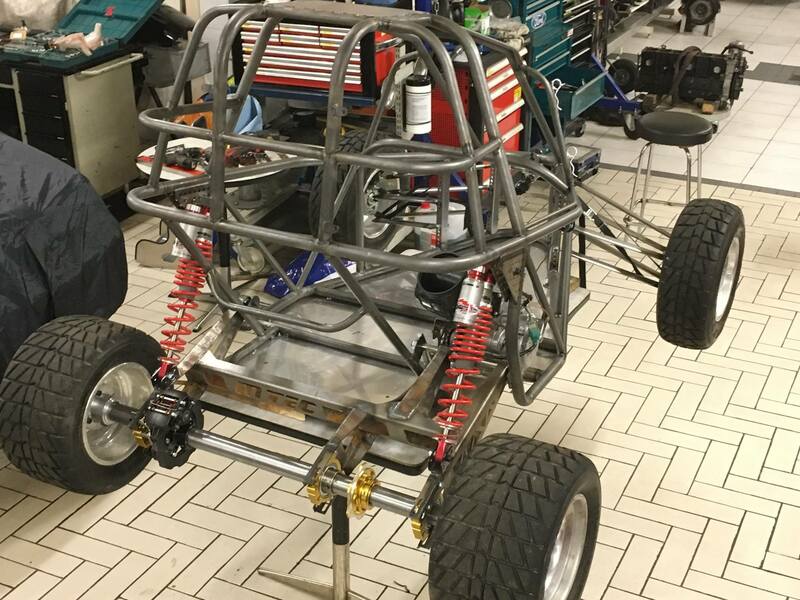 Front and rear suspension can be fitted with almost any shock absorbers that are meant for crosskarts. All wishbones have uniball joints making all angles in the front adjustable just the way the driver wants it to be.